True XC5 Senior Hockey Gloves (2018) | Sports Etc. 20mm Dual Density foam and PU foam padding for superior protection against impact. 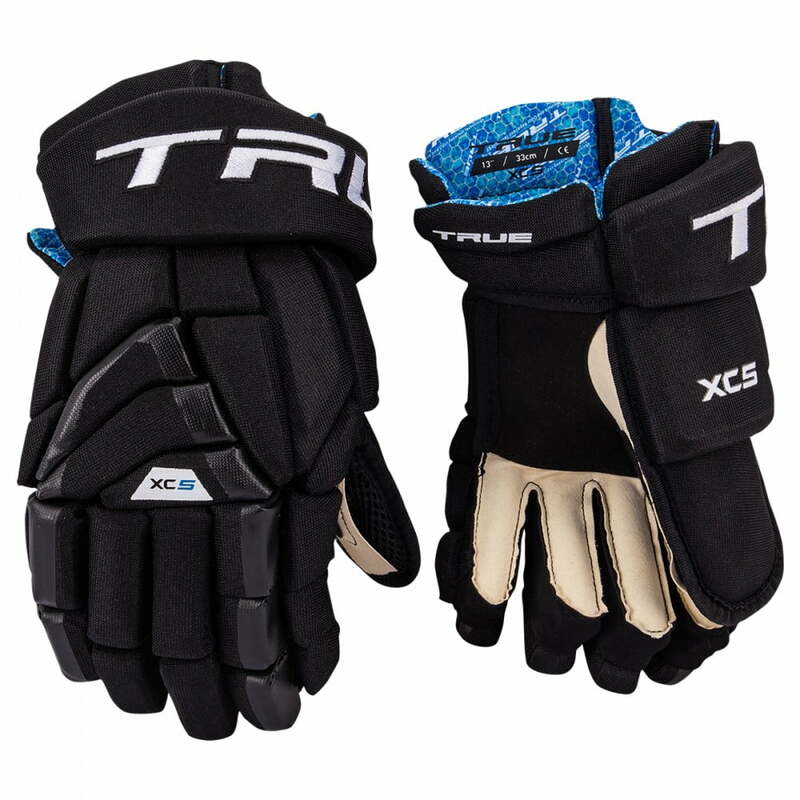 The True XC5 hockey gloves are a tapered fit designed to sit snug against the player’s hands, offering optimal control. Sports Etc Performance To Value Rating– 8 out of 10. Excellent glove for anyone looking for a snug/tapered fit. The ultimate combination of protection and lightweight feel.